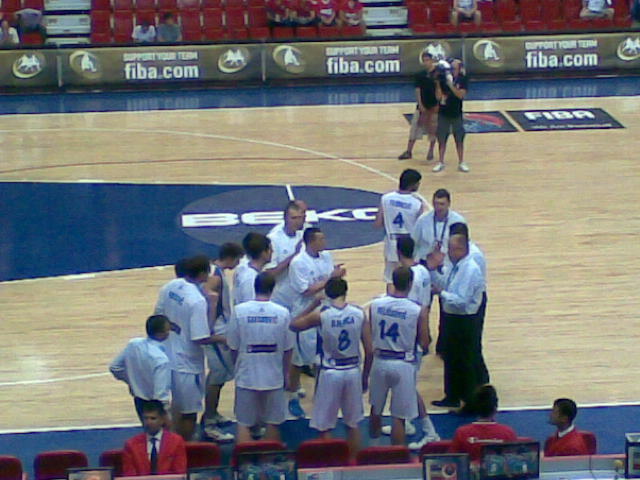 serbia basketball team.... . Wallpaper and background images in the basketball club tagged: basketball fiba 2010 turkey. This basketball photo contains basketball-spieler, basketeer, cager, and basketballspieler. There might also be volleyball, volleyball-spiel, volleyballspiel, volleyball, and dribbler.